What was commonly known as ‘food labeling’ in the EU is now called ‘food information to consumers’. The legislation came into effect on 13 December 2011, went into application on 13 December 2014 and will become mandatory as of 13 December 2016. 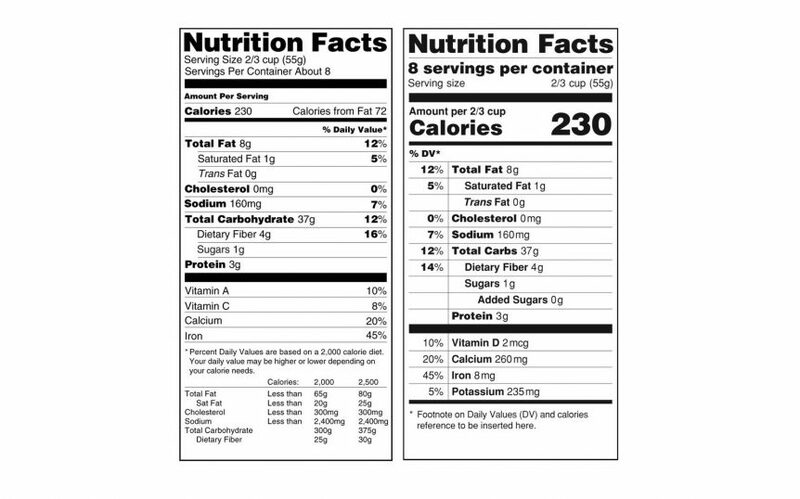 It aims to set a common format for food and nutrition labeling and provide clear information to the public on what they are consuming to help them make better dietary selections. It affects all food manufacturers producing or selling within the territories of the European Union member states. The provisions apply to all food products intended for the final consumers, including foods delivered by mass caterers, and foods intended for supply to mass caterers. Among the requirements: legibility, minimum font size, presentation of allergens and structure of mandatory nutrition information are articles that are introduced. The mandatory nutrition declaration includes: energy value, the amounts of fat, saturates, carbohydrate, sugars, protein and salt. The regulation covers all food information made available to the final consumer, whether on the product or via any distance selling method such as ecommerce, promotions, or verbal communications for advertising. Food products that have already gone through a nutritional analysis once might need to go again if there isn’t information about all details required by the regulation, such as engineered nano-materials and added proteins. Some food products are exempt from the mandatory nutrition declaration, such as unprocessed products that have one single ingredient, water, herbs, salt, etc. The list is available in Annex V of the Regulation.